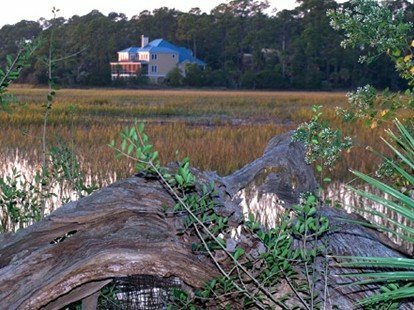 The developers who built this community believed strongly in preserving the natural environment while gracefully showcasing the famed Low Country architecture. They selected three architects whose award-winning designs would help fulfill their vision, and they chose local builders known for their high end quality construction. 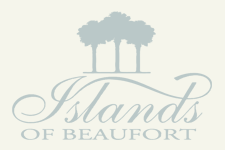 The first phase of the project, today known as The Village, comprised eight different models representing the style and quality of homes welcomed in IOB. We believe our community’s success stems from having successfully merged the natural environment with graceful, award-winning architecture – a vision we have been able to retain as each new home has been built.